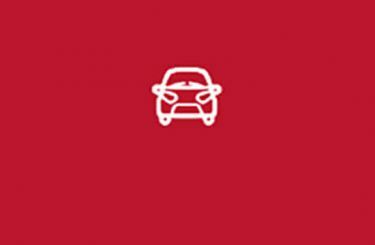 We appreciate you taking the time to visit City Kia's website! 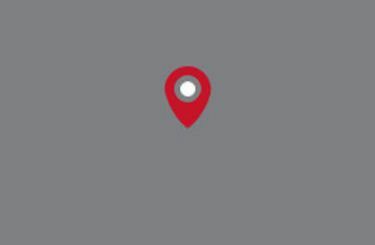 Located in Richmond, just a short drive from Melbourne’s CBD, our state-of-the-art Kia Dealership provides a wide range of New Kia Cars, 4WDs, and People Movers. Unique to Melbourne, our modern warehouse accompanies our expert team of passionate Kia Sales, Service and Parts specialists, all ready to assist you with any of your queries. City Kia is a 3rd generation family-owned and run business since 1948, so let our family look after your family. You can even join us at our weekly BBQ every Saturday, hosted and cooked by John Sr. The one thing that makes this Kia Dealership stand out above the rest is our fully-virtual showroom. This feature provides all visitors with the ease and access to browse our showroom without leaving their home or office. 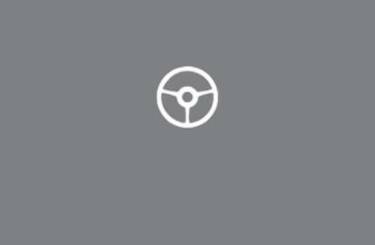 You can locate the latest range of Kia SUVs, recreational and passenger vehicles, including the latest range of Kia Picanto, Kia Carnival, Kia Cerato, Kia Optima, Kia Sorento and more. We also regularly run unbeatable specials on our website, so be sure to keep an eye out for when these promotions are on so that you can take advantage. The best deals and the best prices – that's our promise to you! This unrivalled access to our showroom and warehouse also allows you to book services online and even order Kia genuine parts and accessories from our comprehensive catalogue. Aside from our 7-year warranty - which is a first in the motor vehicle industry and a testament to the faith we have in the quality of our products - we are also proud of our Wheels Gold Star Value Award, where City Kia as awarded an outstanding five-stars. In addition, Kia has been listed as the number one new car that all Australians should be driving, according to the in-depth assessment conducted by the Wheels magazine annual report. 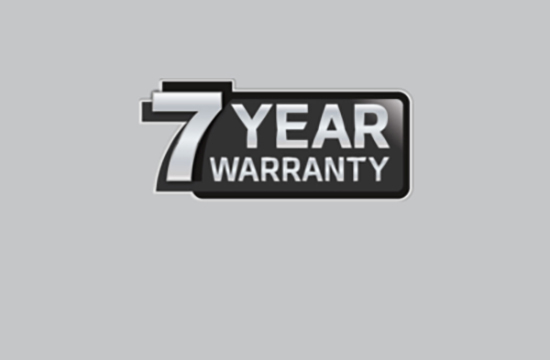 Our 7-year warranty not only includes unlimited kms, but also includes roadside assistance. This gives you peace of mind when you buy a model from our wide range of choices. We also offer our clients full-house service and provide genuine Kia parts. This reassures our clients of safer travel on Melbourne’s road and a longer vehicle lifespan. Be rest assured that all our servicing and maintenance, including the usage of original parts, are offered by in-house experienced and qualified mechanics. Our aftersales department is run by service-driven, dedicated individuals whose passion for customer service comes first. While most companies focus on the sale, we believe it is just as important, if not more important, to focus on the aftersale as well. Every time you come back to visit us, you see the same friendly faces. In addition to our matchless service offering and warranties, we also offer financial service assistance, including a handy calculator to help you find the best car suitable to your budget and needs. You can see what other people had to say in our Google Reviews. 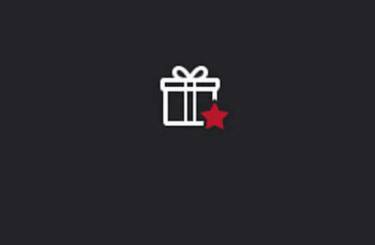 Enjoy your journey through our website, and we hope you find exactly what you’re looking for. If you have any queries, just send us an email or give us a call. We are ready to assist you with any enquiries.